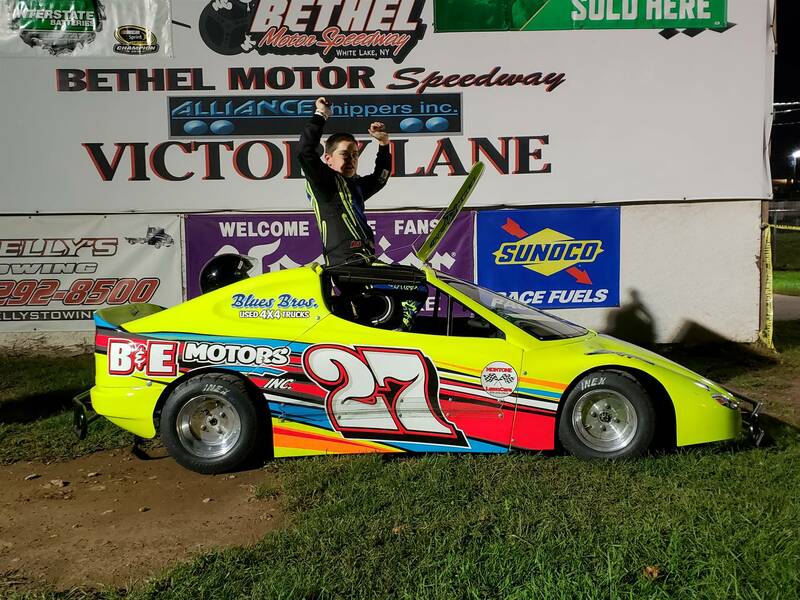 Evan Rygielski, a 6th student at Solomon Elementary, and has been racing since he was 5 years old. In 2018, Evan was crowned the INEX PA Bandalero State Champion. He also won 8th place in national points. 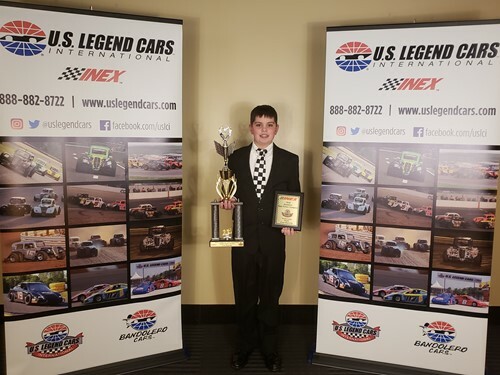 Evan recently celebrated his accomplishments at the INEX banquet on January 12, 2019 at the Charlotte Motor Speedway. 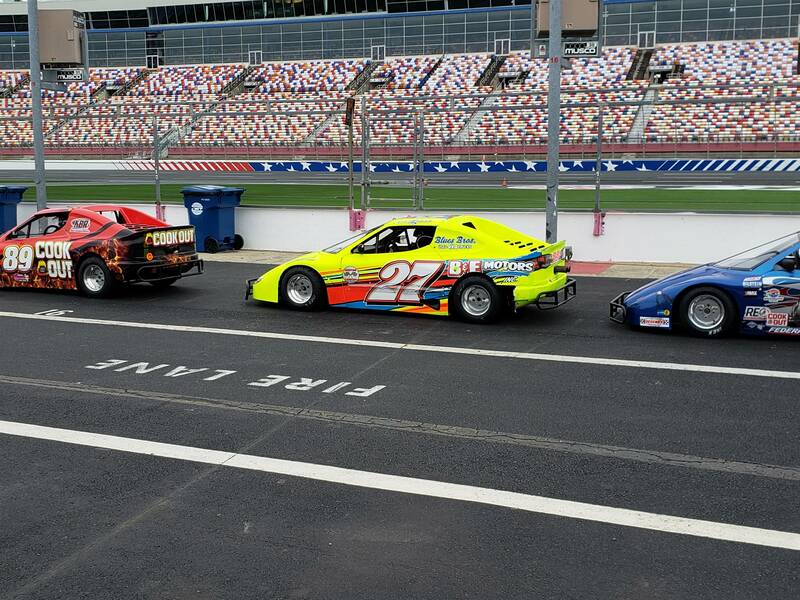 Evan was presented with the opportunity to race at the speedway. It was his first experience at a road course. 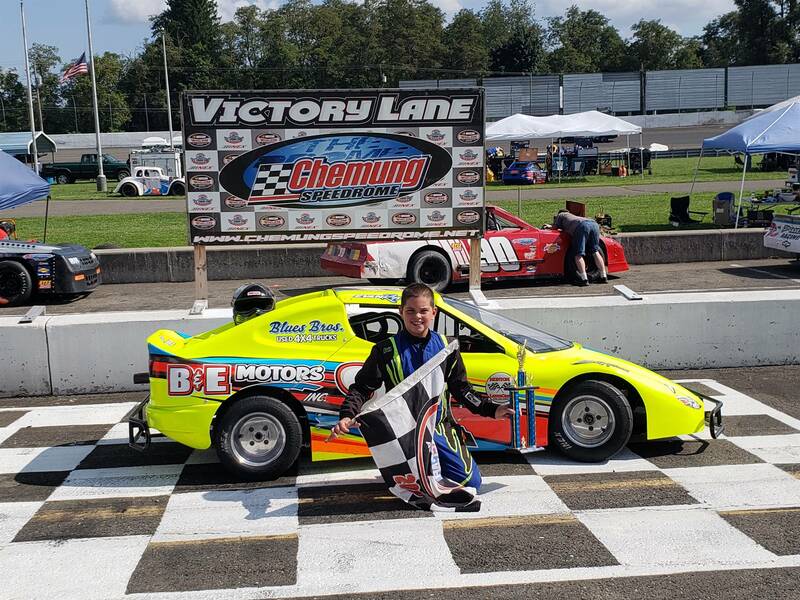 Congratulations to Evan on his wonderful accomplishments!